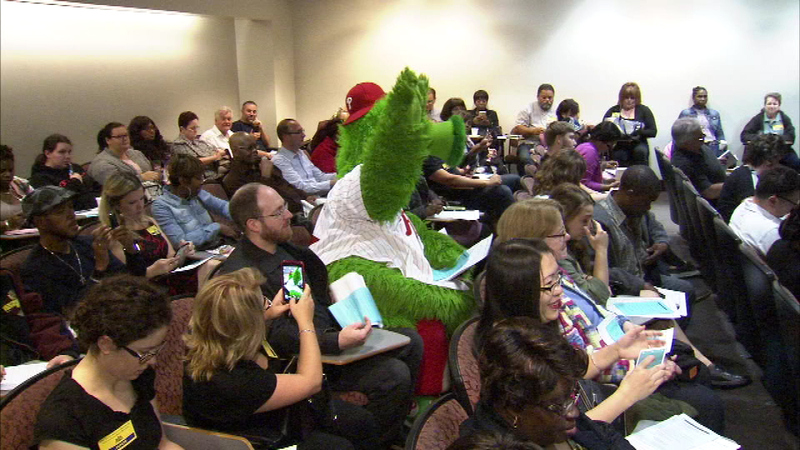 The Phillie Phanatic reported to jury duty in honor of Jury Appreciation Day at the Philadelphia Courts. 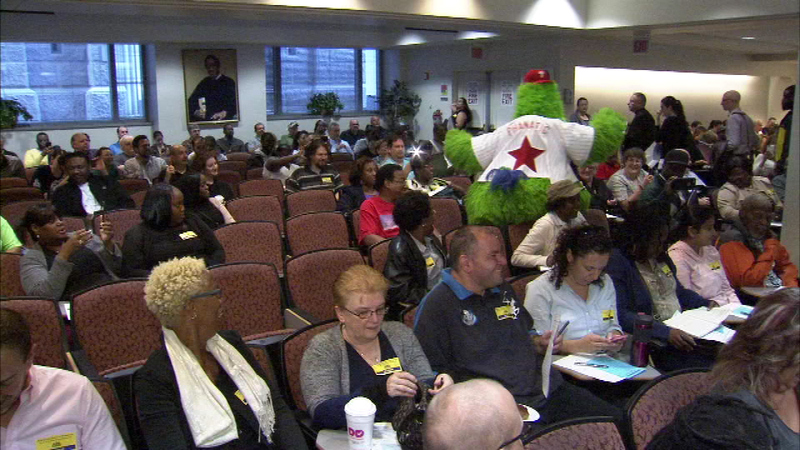 PHILADELPHIA (WPVI) -- It was Jury Appreciation Day at the Philadelphia Courts. 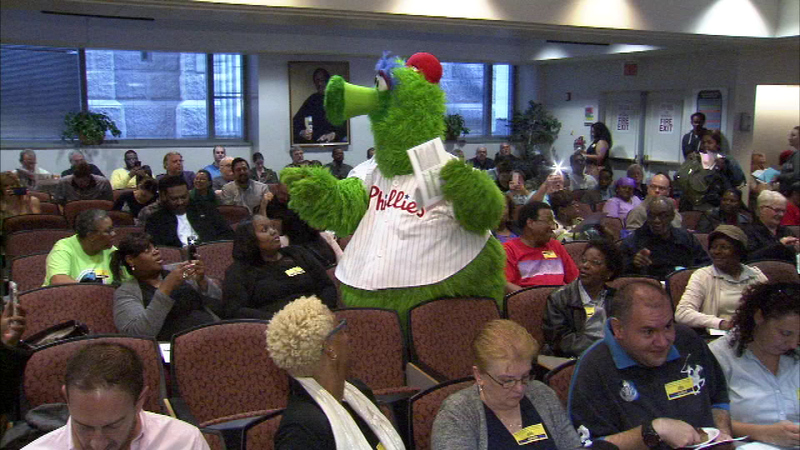 Court leaders wanted citizens to know that being a juror is a valued service that is important to the justice system and making our democracy work. 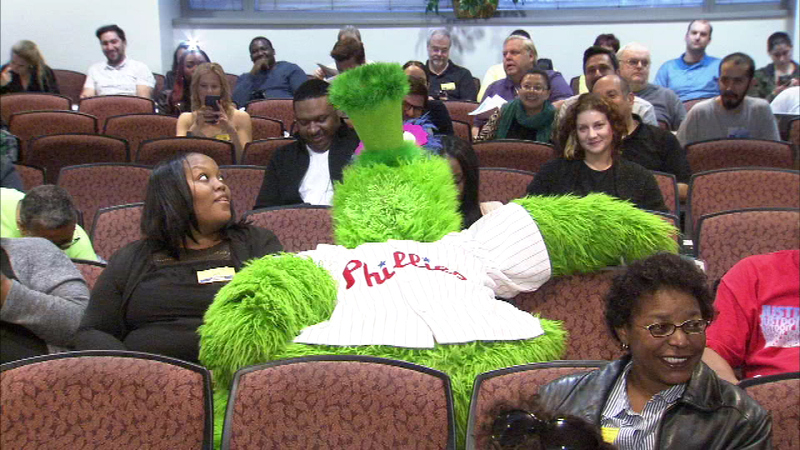 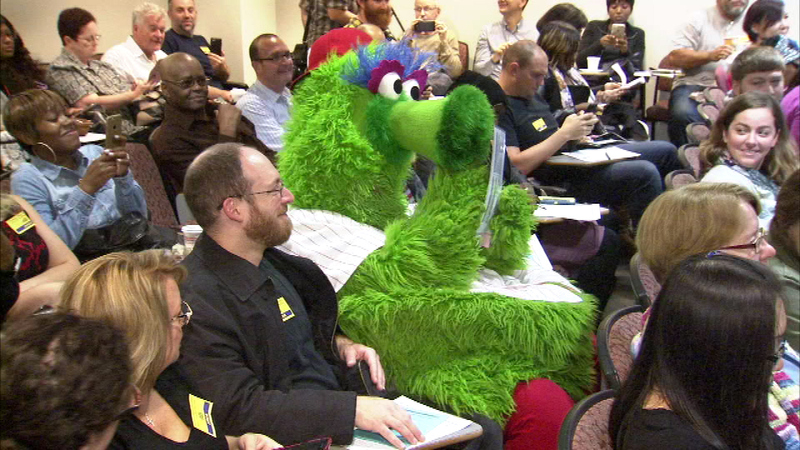 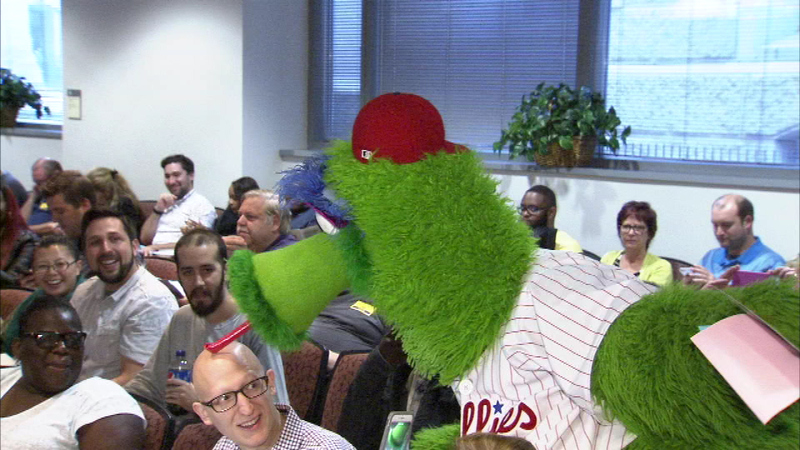 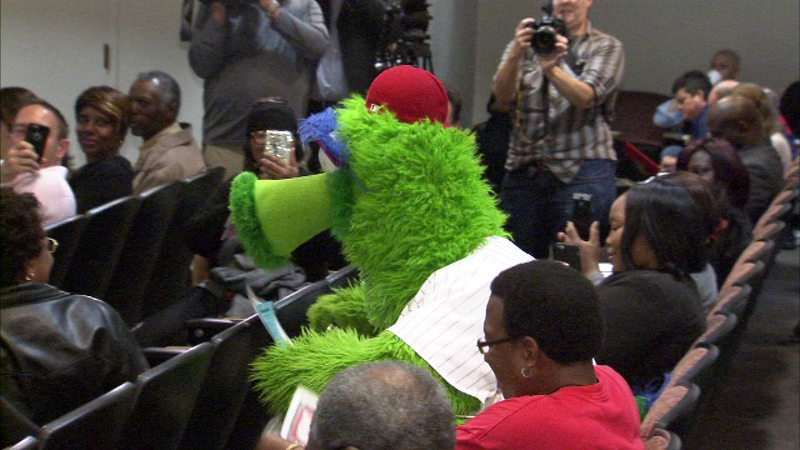 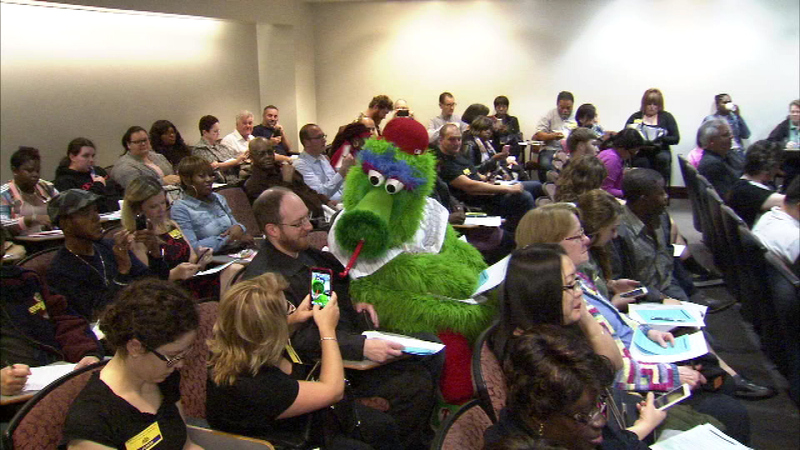 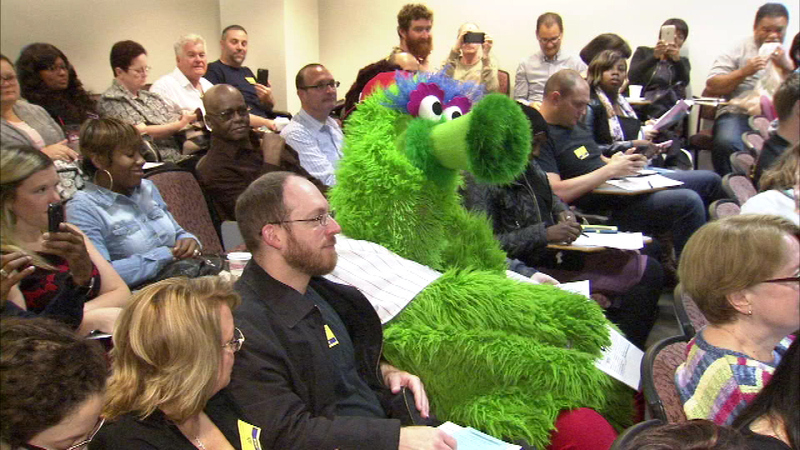 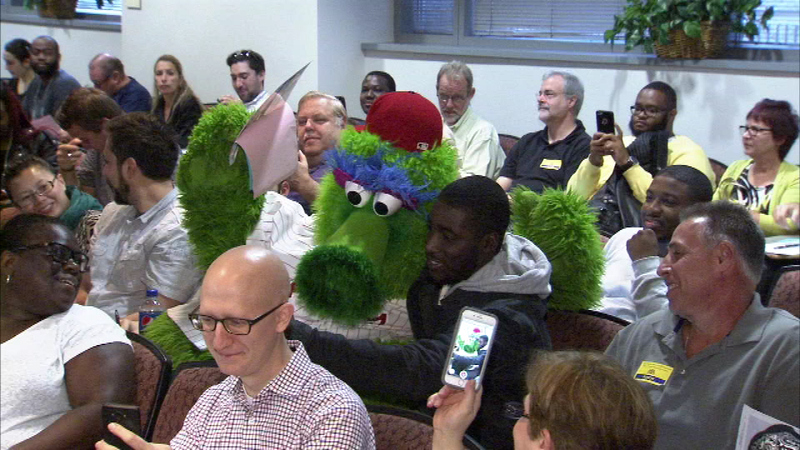 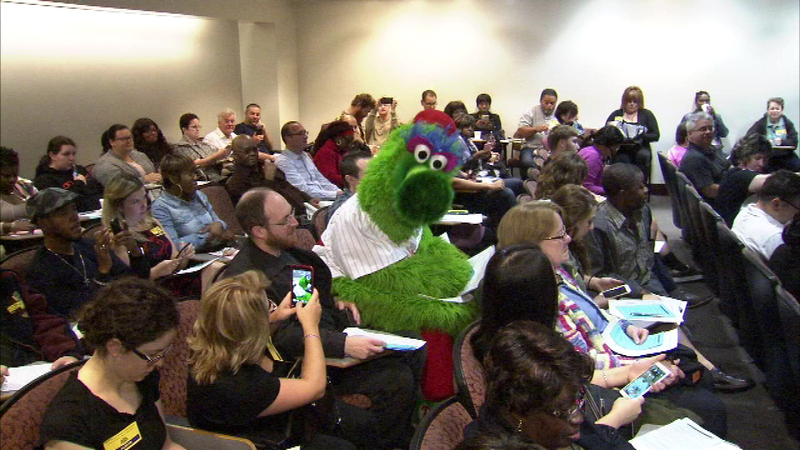 Several special jurors were on hand for the celebration including the Phillie Phanatic. 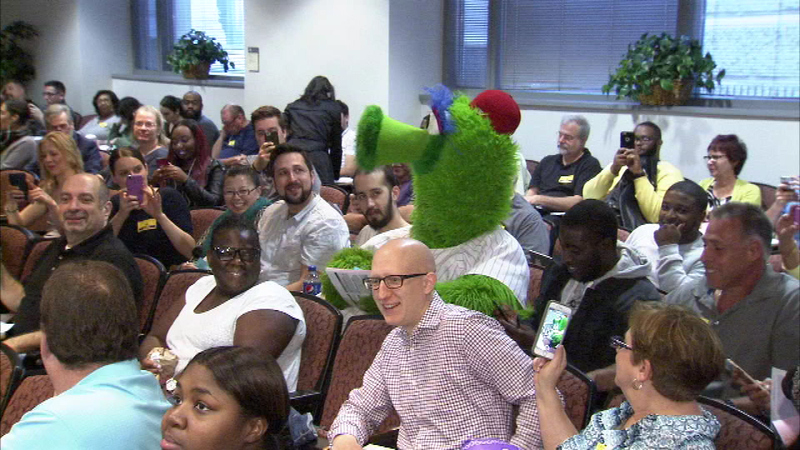 It was jury appreciation day at the Philadelphia Courts. 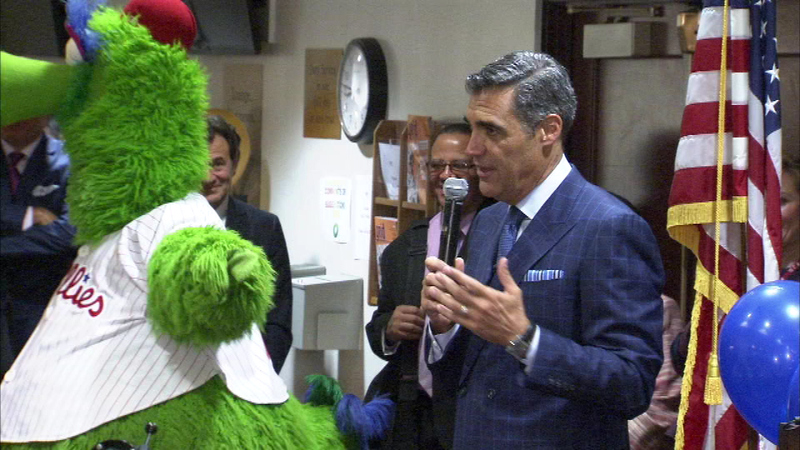 Villanova basketball coach Jay Wright who's married to a lawyer talked about the significant work jurors take on and thanked them for being a part of the process.